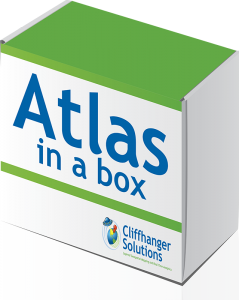 Atlas in a Box is our fully featured search and analytics engine on a powerful server. Our clients have the option of running the Atlas platform in the cloud or their own data center. This is either by choice or sometimes mandated by regulations. With “Atlas in a box” we can drive down the cost of operation, compared to publicly available cloud services like Azure or AWS. You will get significantly more performance for the same investment. This is particularly interesting as we are building out our analytics capabilities, which benefits from more CPU and memory. For our initial configuration, we have opted for an 8-core 3GHz server with plenty or RAM and raided disks. This provides instant replication and parallel processing. While we are still waiting for the final results of our benchmark tests, the initial results look very promising. We offer this option to clients as an alternative to the “traditional” cloud service. The server will ship fully configured; all the client has to do is insert it into an empty slot. ‘Atlas in a Box’ can also be supplied as a VM image to be applied ‘on your own servers without hassle. Enjoy reading our February Newsletter, and please feel free to contact us and let us know your thoughts or requests for articles in future newsletters. GE invited John, founder, and CEO of Cliffhanger Solutions, to present at their Americas Software Summit. They also attend to learn about the latest software developments and innovations across the full spectrum of software solutions for the electric, gas, telco, and water industries and about mobility solutions for all these industries. John will be explaining how using Search can drastically streamline your operations by preventing outages, reducing outage times, improving customer service, and thus helping your bottom line. 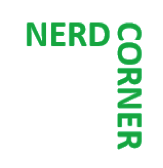 More Specifically, John will explain that the grid isn’t smart until you find an efficient way to analyze its vast amounts of data. Data is being collected from a variety of systems such as SCADA, OMS, AMI, and GIS. The root of the problem is that all this data is in its own data silos, making collaboration much more difficult, both from a technical and organizational perspective. The end result is increased outage times and lower customer service. What we need is an effective mechanism to search and analyze across all these incompatible data sets, preferably in real time. In his presentation, he will show you how we have done that. 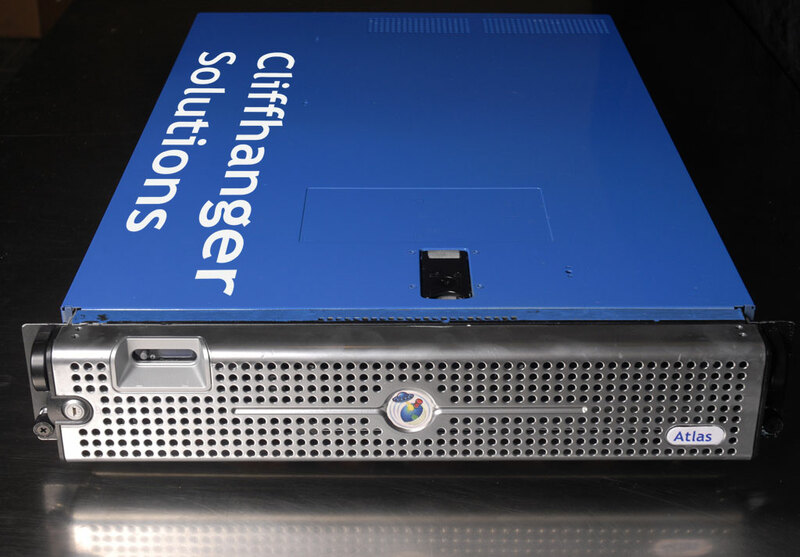 Having known John for over 20 years from collaborating on previous overseas projects, Arjan has recently joined Cliffhanger Solutions as a CIO. 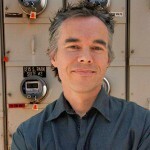 Arjan brings with him over the 20 years of successful worldwide implementation of dozens of (Mobile) GIS applications. Starting as technical GIS consultant, Arjan came to the United States in 1998 and founded the US branch of a GIS and Work Order Management software company. Arjan is technically oriented, and he is also PMP certified to apply solid project management principles to Cliffhanger Solutions’ implementations. To read more about Arjan’s background refer to his LinkedIn profile. Example 1: When the Atlas client apps try to authenticate themselves but fail, the server responds with a 400, 401 or 403 error code. When this happens once it might just be a case of the wrong password, but when it spikes and originates from an unknown location, it is most likely not legitimate. Administrators can then take steps to block access. Example 2: We simulated a “disk full” resulting in a 500 error code. Since there should never be 500 codes, we can set an alarm to inform system administrators to check on that server. 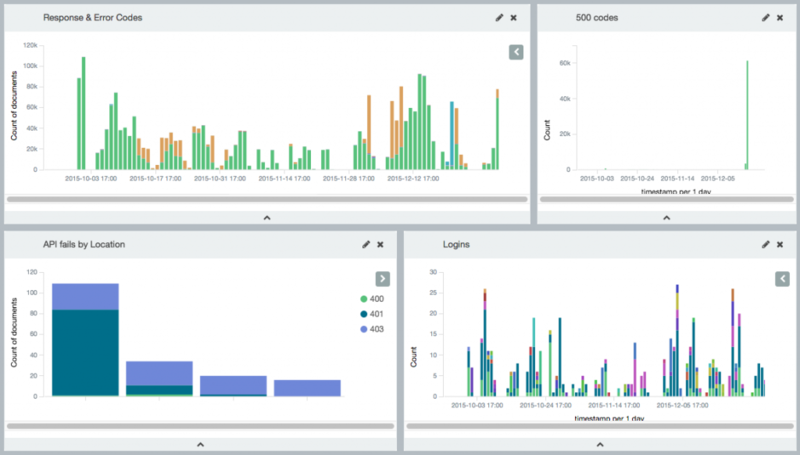 The above examples demonstrate that our analytics dashboards can be used to monitor both the grid, as well as internal support systems used to run the grid, including Atlas itself. The dashboards are available on all desktop browsers and also on iOS and Android tablets running the native Atlas app.